Where Was My Father Figure in those 1980’s Movies? I am often nostalgic for my youth. Mainly sharing with my kids the films that I grew up on. 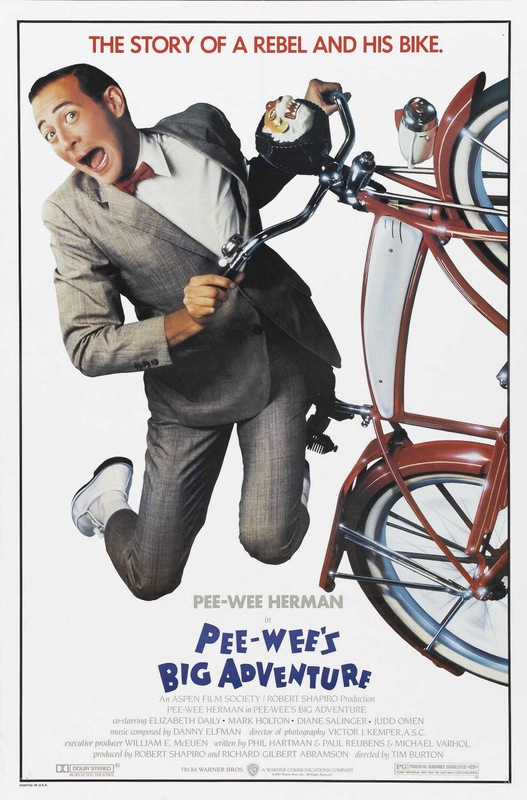 For the most part, the films were goofy, adventurous and fun. But upon reflection of these 1980’s classics- there was something usually missing… A father. I’m not sure if this was the norm in the 80’s. Perhaps it was because divorce and working mothers were on the rise in society. It made it seem like no parents were around in these films. It was also very popular to have child actors go on big adventures well outside of their comfort zone. But I loved these films nonetheless. Often watched and rewatched on VHS until the lines of static over came the images. E.T. 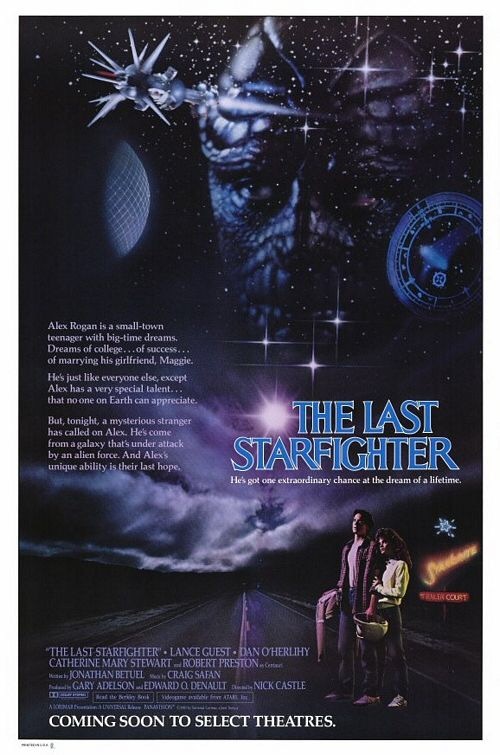 was one of the first films that I can remember. Boy finds an alien and becomes the parent figure trying to get E.T. home. 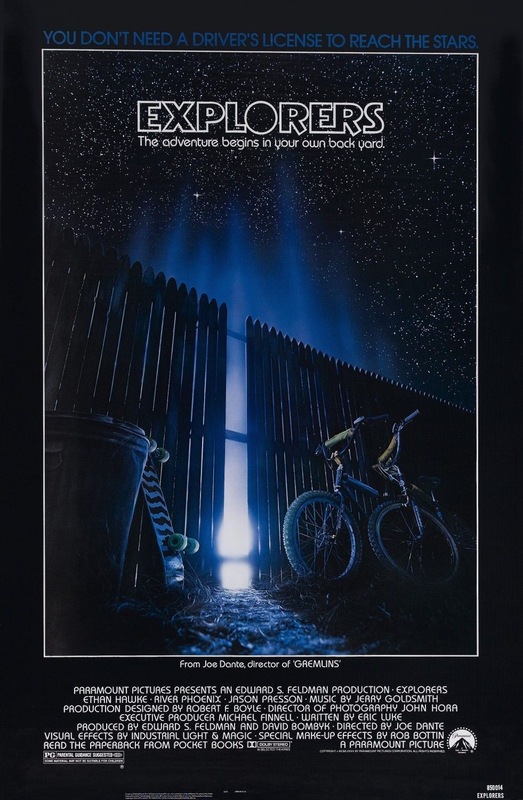 To this day, E.T. scares the crap out of me. 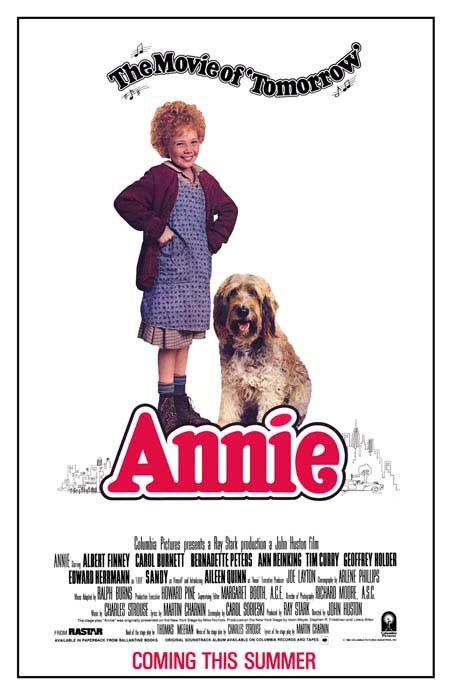 Annie was about a bunch of orphans without parents in search of hoping to have a family one day. Plus singing! This movie made me fall in love with musicals. 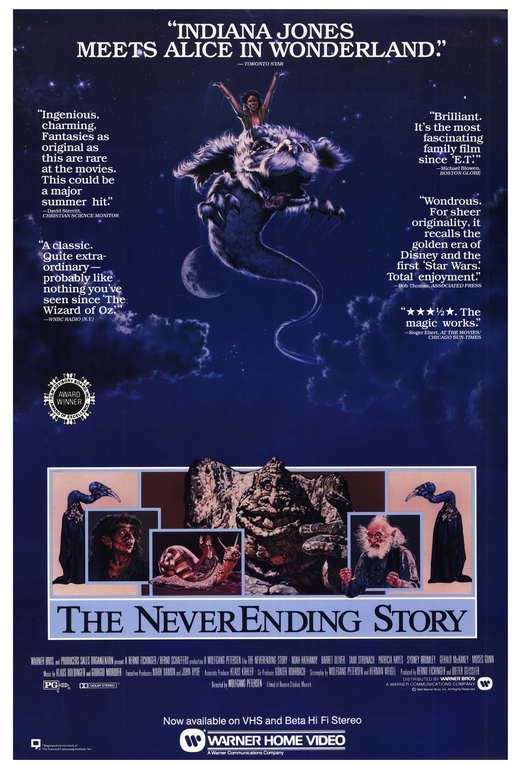 The Neverending Story had us following two separate boys on adventures without adult role models. Only at the start of the movie is the father shown, and he basically tells his son to grow up. Explorers had three young boys traveling into space. Again, no parents. How did they get out in the middle of the night? 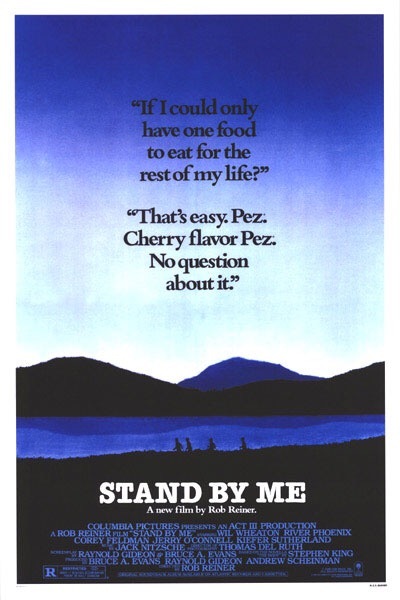 Stand By Me had four boys searching out a dead body and just wandering around. This is an excellent “coming of age” style film about boys becoming men. 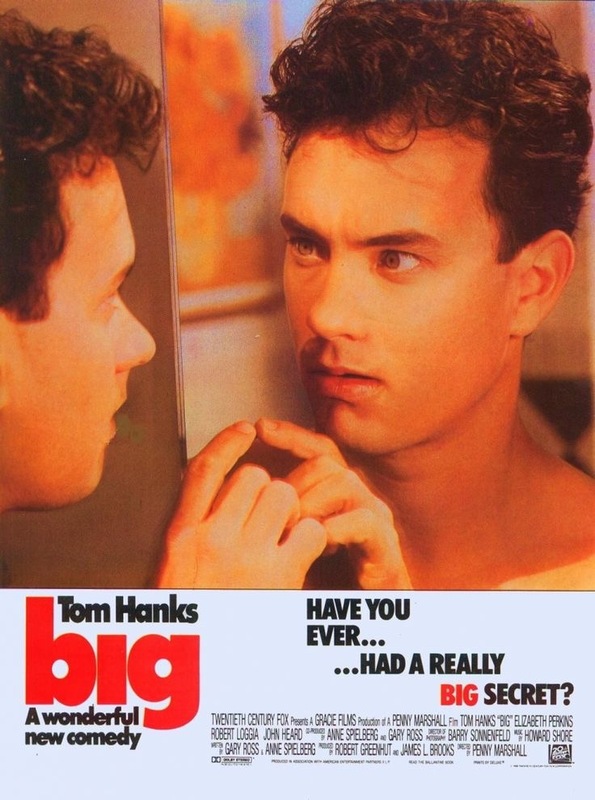 Big was a strange film about a boy turning into a man. Besides a brief moment of the mother freaking out, they kind of forget about that aspect of the story as this kid is on his own to explore the world in an adult body. 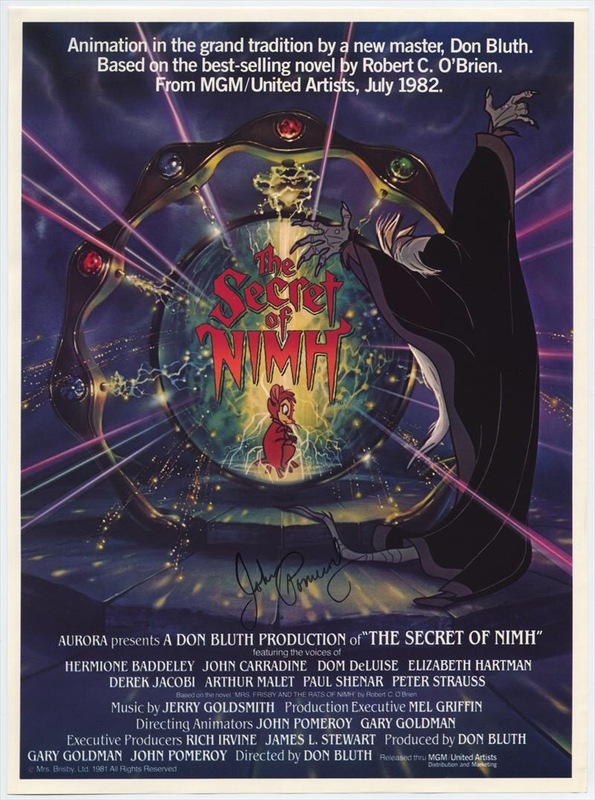 The Secret of NIMH is the only cartoon that I’m going to add to this list. The father was long gone, but constantly referenced as a good man, er, mouse. Plus, Don Bluth animation is my favorite of all time. Moving on from the lack of actual fathers in these films, there were a few films that had “Father Figures” in them. 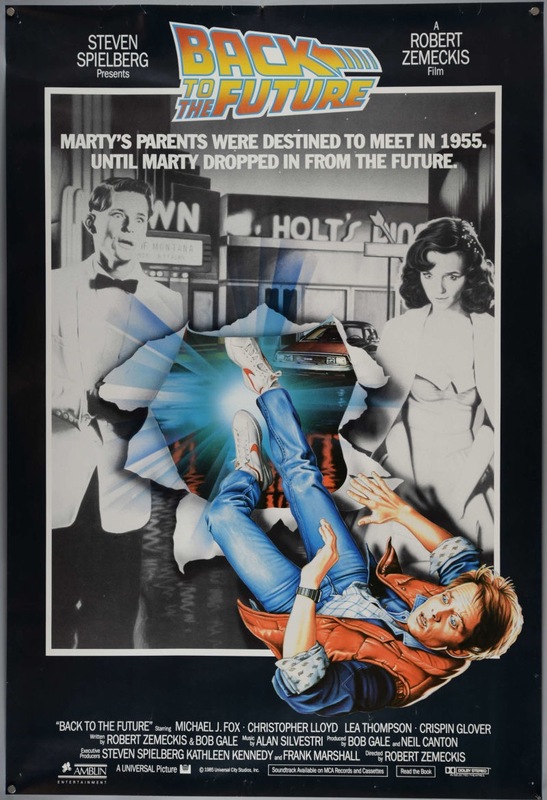 Back to the Future where Marty looked up to “Doc” as a father figure since he regarded his own dad was a wimp at the beginning of the film. Plus Marty’s mom was hitting on him in the past. Creepy. 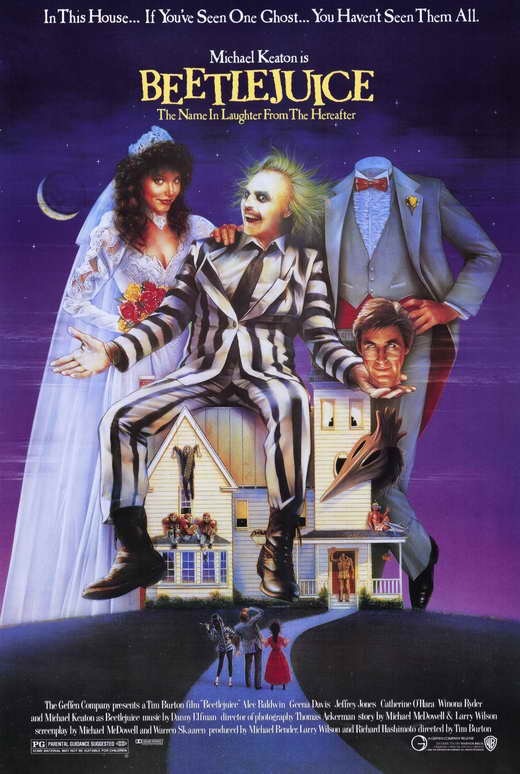 Beetlejuice did have parents in the movie, but they never listened to Lydia, so the dead couple tried to take care of her and protect her from Beetlejuice. My love of Tim Burton films keeps this as re-watchable to this day. 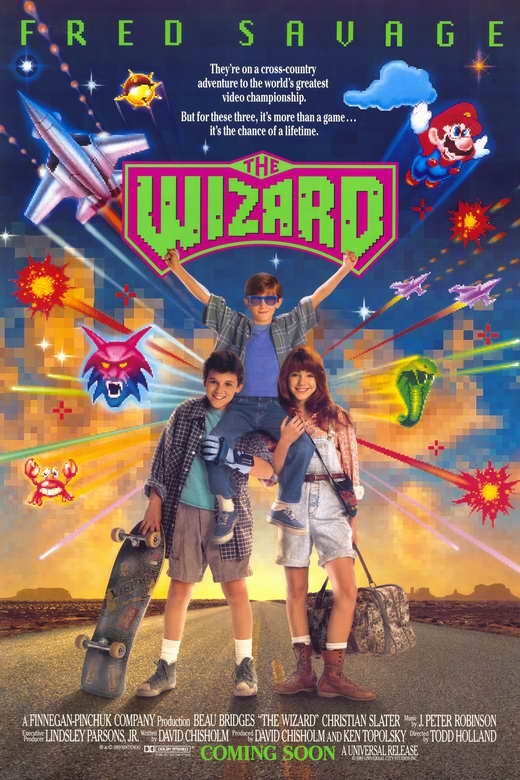 The Wizard was about three kids running away to go to a videogame competition. At least this film had the father trying to find them and he developed an understanding for the video game fascination. 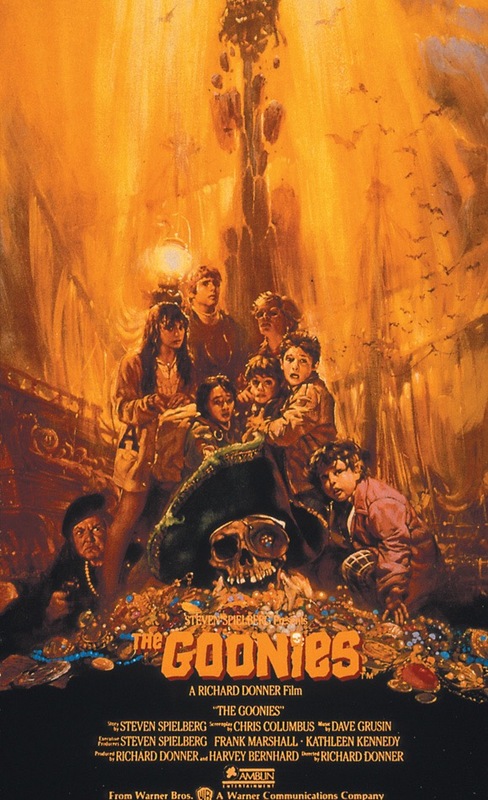 There are plenty of other films that fit the genre of “1980’s Children Adventures” but these were some of my favorites. There is nothing wrong with the lack of parents to push the story forward. Maybe it was the fact that I was a child during this era and that I felt I could relate because my father was constantly working long hours and weekends. It was my father’s way of doing things. He loved to work. In the long run, I think these films helped to mold me into being the father I always wanted around. I’d say I’ve successfully gone on many adventures with my family and hope to have many more. Sure, none of them have been magical or going into outer space, but who knows what the future holds for us. I’m just happy to be their father.